L.L. 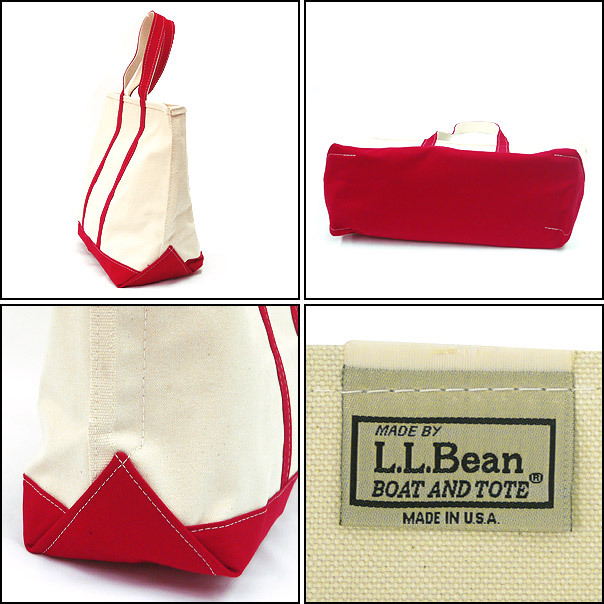 Bean Boat and Tote | The Summertime Sidekick. | A Continuous Lean. L.L. 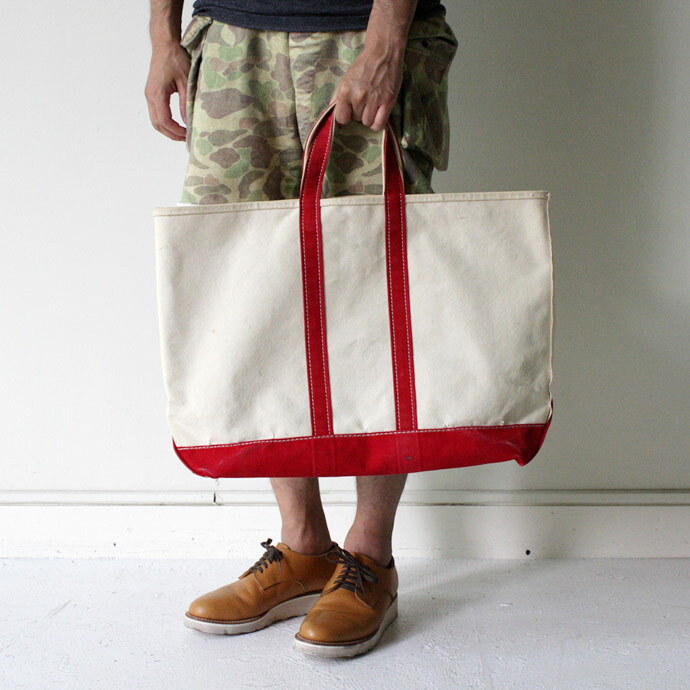 Bean Boat and Tote | The Summertime Sidekick. When you break it down, a summer weekend getaway comes down to three simple things: a sandy beach, a cold beer, and an L.L. 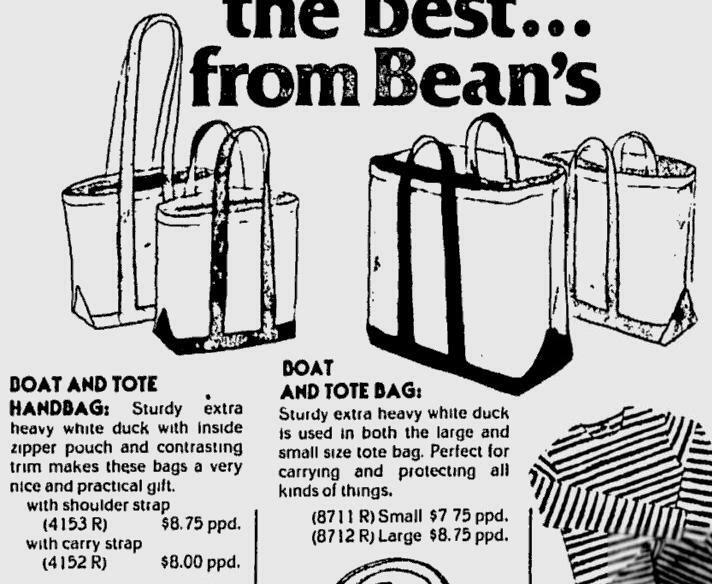 Bean Boat and Tote. 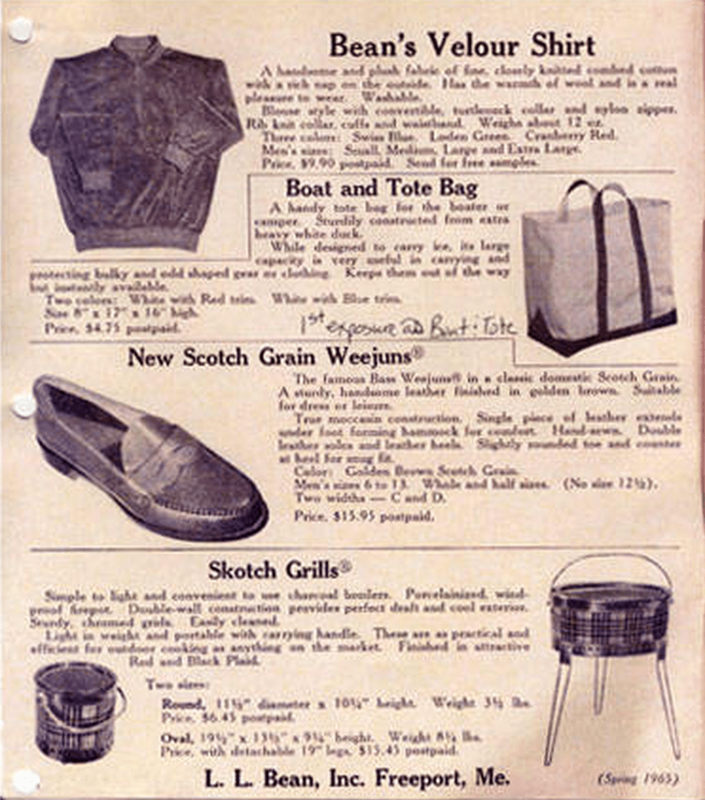 Okay, maybe you could toss a few other ingredients into that recipe (a bikinied lady co-pilot certainly wouldn’t hurt) but it’s hard to top the simplicity of just tossing a Boat and Tote into your trunk and taking off for the shore. Since 1944, L.L. 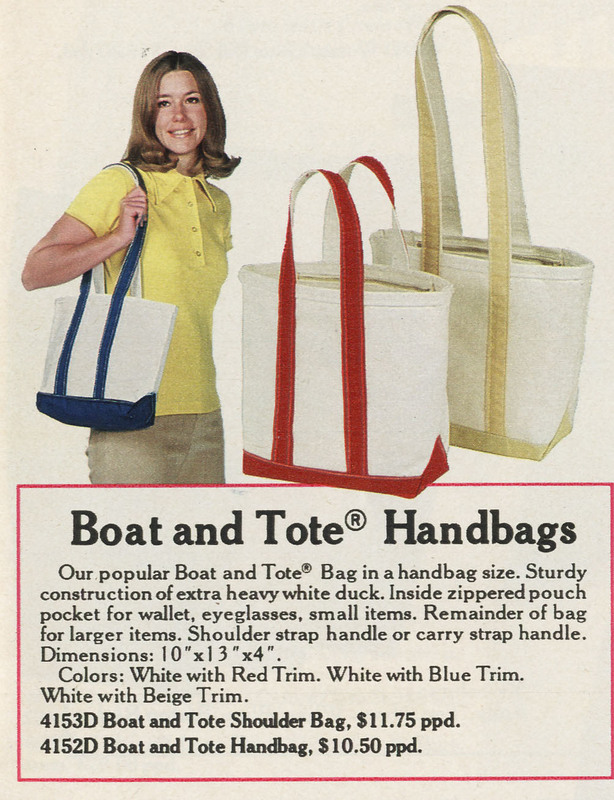 Bean’s Boat and Totes have been the coastal carryall for Americans up and down the Eastern seaboard. They’re the perfect size to fit a change of clothes, some reading material, and of course, that crucial sixer. For all you purists all Boat and Totes are still made in Maine from that same sturdy canvas and at roughly thirty bucks a pop (plus eight bucks if you want it monogrammed for those extra Preppy Handbook points) all that’s left to do is pick a destination and hit the road. More importantly- I want that oval Skotch Grill. While not the original, the Land’s End version is better; heavier canvas, a discrete exterior pocket, multiple interior pockets and pouches and a sewn in clip for your keys or pool pass. I put my “stuff” in the Lands End bag, my LL Bean bag pretty much pulls towel duty. prefer the hunter’s tote version of this bag in camo. great weekend/travel bag. and as durable as a maine winter is miserable. LE bags have some nice features, have you tried the LL Bean custom program before (I know LE has one too)? 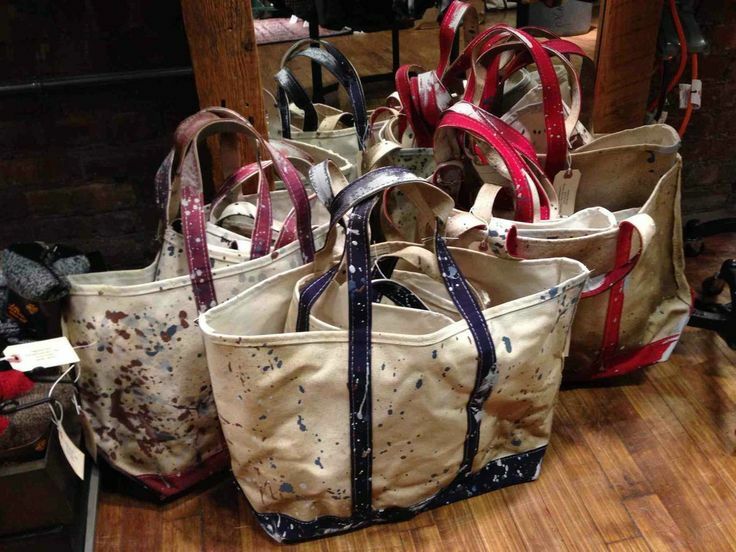 Custom sizes, strap length, pockets, zipper make a huge difference…..I don’t the LE bags are US made anymore, when last I checked LL are made in Maine still, I will pay the premium for Maine made all day long…….